Student Residence Office provides on-campus accommodation for almost 3,000 students. Our goal is to create a safe, supportive and stimulating residential community that embraces diversity, participation and learning. To ensure that our non-local students better settle in Hong Kong, CityU will prioritise on-campus accommodation for non-local students during their first two years of study. For postgraduate students, please click Fees & Charges of Postgraduate Hall for details. 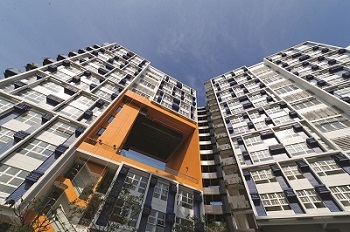 The rental for off-campus accommodation could be in the range of HK$8,000–12,000 a month depending on the size, location and type of accommodation.